This corner unit is built over three floors with a fully fitted kitchen, large living/dining room with fireplace and private terrace at entrance level. 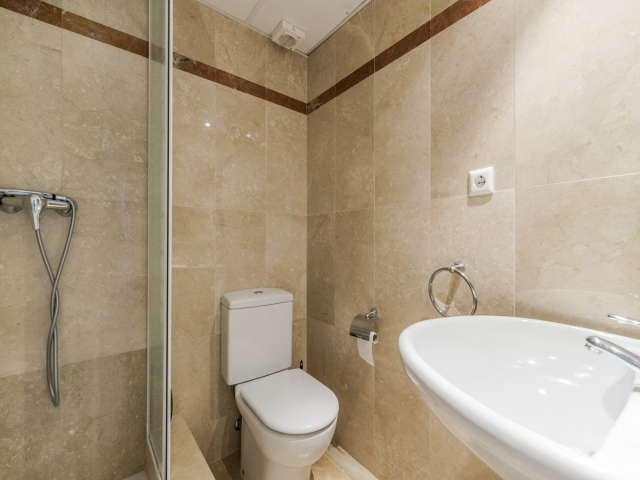 The first floor comprises a master bedroom with en-suite, two further bedrooms and a bathroom. 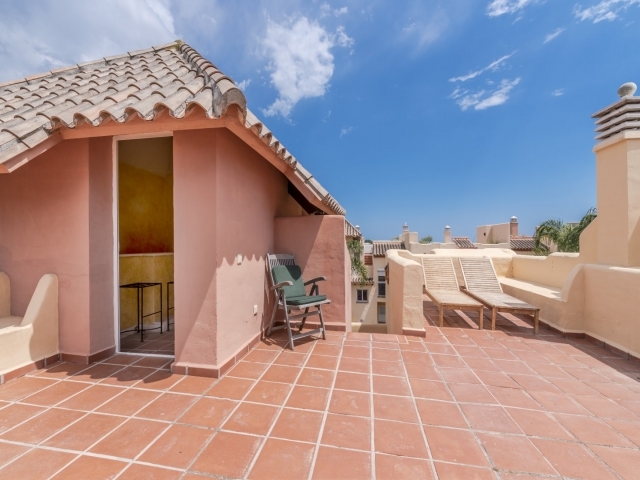 There is a also roof terrace providing the perfect sunbathing spot! 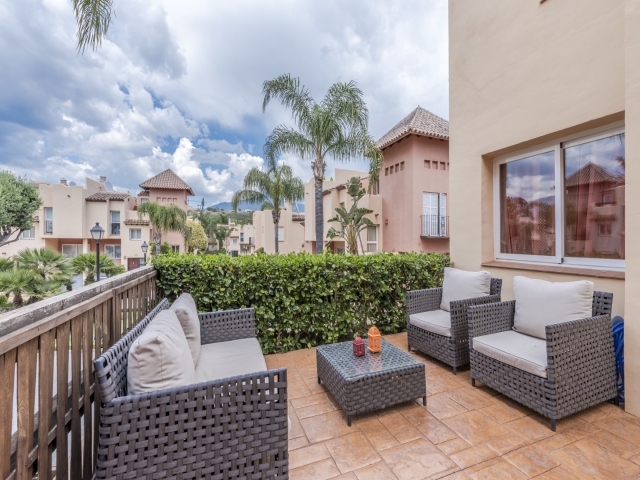 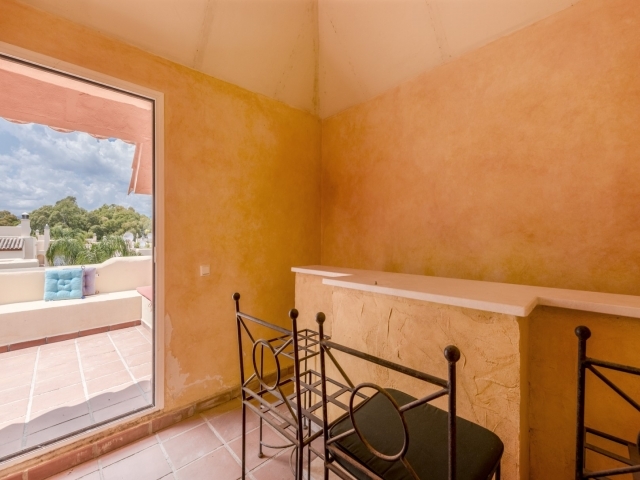 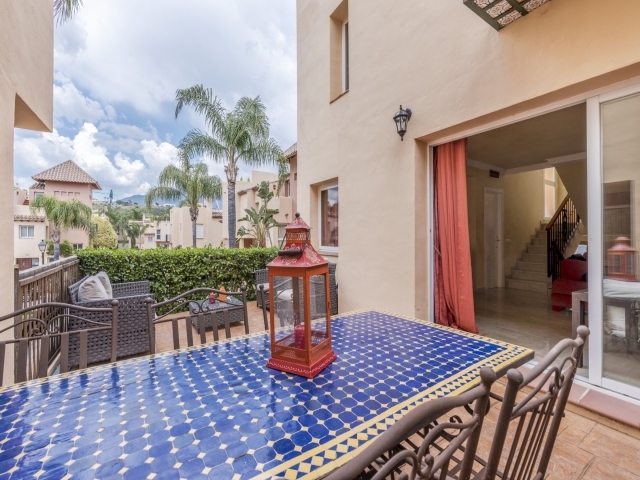 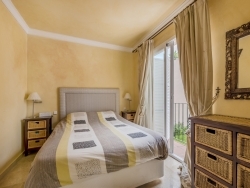 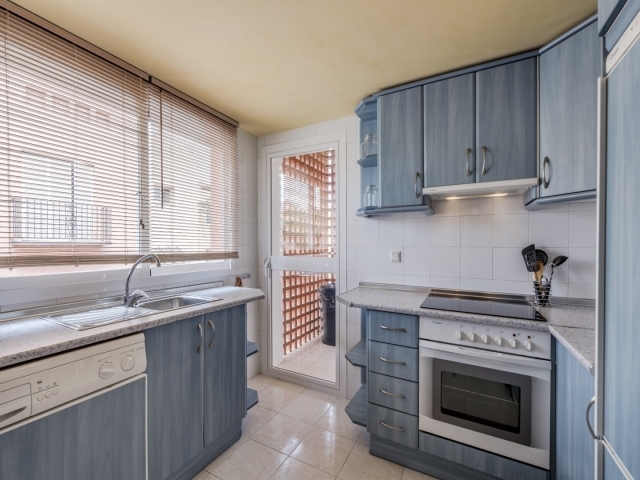 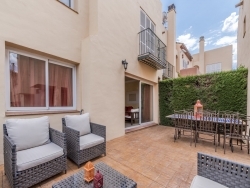 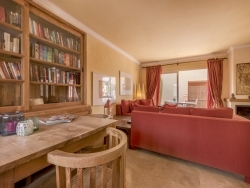 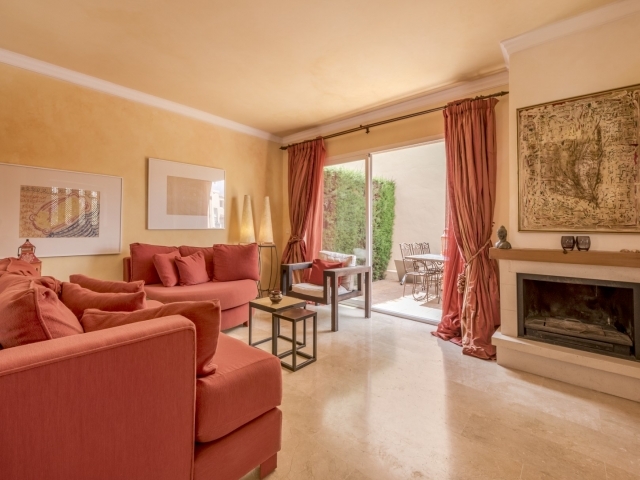 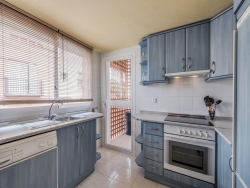 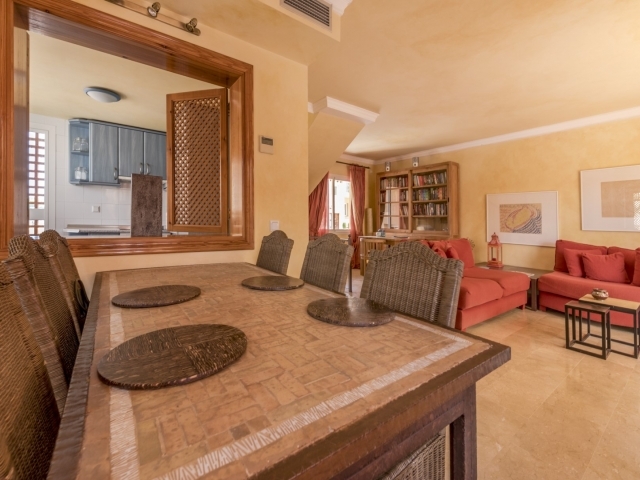 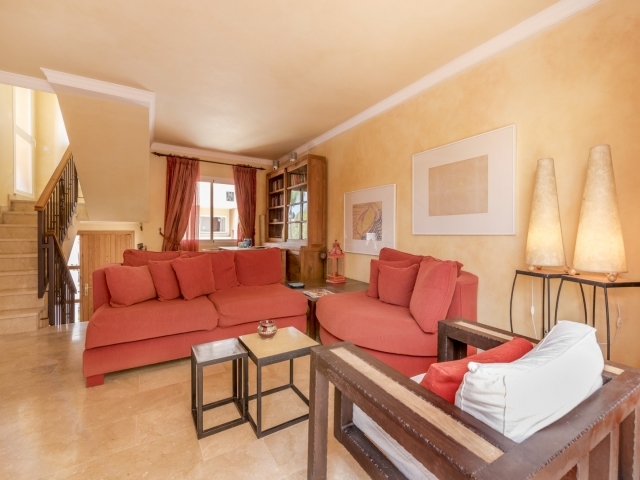 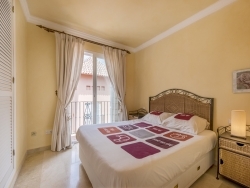 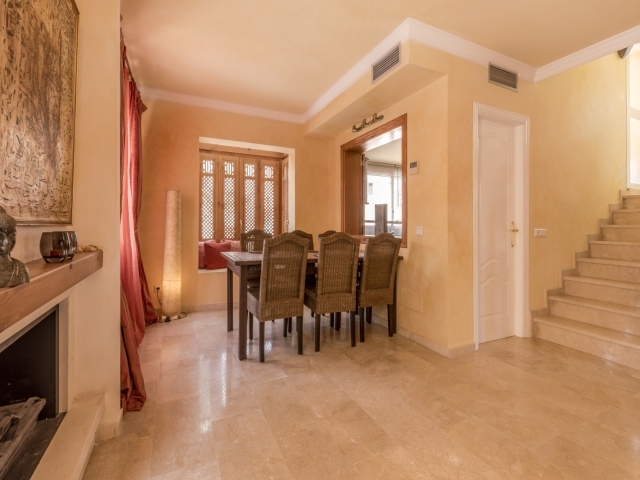 Located in the area known as El Rodeo, Condes de Iza is well-situated for accessing San Pedro, Nueva Andalucia and Marbella - as well as Puerto Banus - making it an excellent choice as a holiday base or permanent residence on the Costa del Sol.